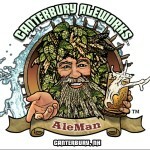 What’s On Tap: Dave Colt & Clay Robinson of Sun King Brewery! 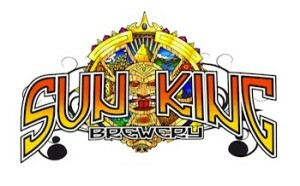 Sun King Brewing Company is the brain child of Dave Colt and Clay Robinson. Dave and Clay first met when Dave was the bar manager and assistant brewer at the now-defunct Circle V Brewing Co. on the north side of Indianapolis and Clay was a student at Wabash College. They became friends a few years later when they both found themselves in brewing jobs in downtown Indianapolis – Dave at The Ram, and Clay at Rock Bottom. Dave and Clay often got together at the end of the week to enjoy beers and talk about life and the art of brewing. 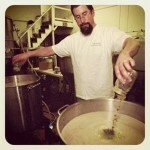 In 2002, Clay left Rock Bottom and began what would become a three-year sabbatical from professional brewing. Clay filled that time with travel, odd jobs, and the production of BeerJuggs, a home brewing instructional video. The sabbatical came to an end when Dave called Clay looking for the phone number of a mutual friend and fellow brewer. Dave told Clay he needed the help of someone who could operate a brewery; a few days later Clay was hired on as the assistant brewer at The Ram. Over the next three years, Dave and Clay worked tirelessly in a cramped brewery cranking out as many seasonal beers as possible while keeping up with the extensive lineup of house beers. During this time, the duo earned three Great American Beer Festival medals, two Festival of Barrel Aged Beer medals, dozens of Indiana Brewer’s Cup medals, and were awarded the 2007 Indiana Brewery of the Year title. Sun King Brewing Company began to take shape during this time. Dave and Clay spent long hours brewing, scrubbing, and polishing the copper brewery equipment while discussing what they would do if they had the opportunity to open their own brewery. Clay left The Ram in July of 2008, cashed in his savings, and holed up to write the business plan of Sun King. He enlisted the help and consultation of his father, Omar, who had more than 40 years of experience in food distribution, manufacturing and sales. The two of them got to work revising the business plan and poring over budgets while consulting with attorney Steve Koers, a longtime fan of Dave and Clay’s beers. When the plan was finished, Omar and Clay approached one of Dave’s old friends, Andy Fagg, who was a frequent Circle V customer all those years ago. Andy had already discussed the idea with Dave, and once he saw the finished plan he signed on as a partner and started organizing a group of investors. Sun King purchased equipment from a now-defunct brewery in Maine and relocated it all to Indianapolis. In July 2009, the first kegs of beer rolled out the door for delivery, making Sun King the first full scale production brewery in Indy since Indianapolis Brewing Company closed its doors in 1948. Now available on tap and in cans at over 1000 locations throughout Indiana, Sun King has grown into the second-largest beer brewer in the state of Indiana. The company’s commitment to handcrafted seasonal and specialty beers has been rewarded with multiple medals at the Indiana Brewers Cup, Great American Beer Festival®, and World Beer Cup® competitions. 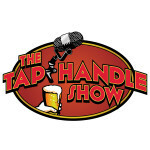 THS 62: We Visit White Birch Brewing! 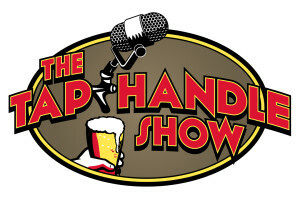 THS 107: Greg and Mark from Marthas sit in at The Flight Center! 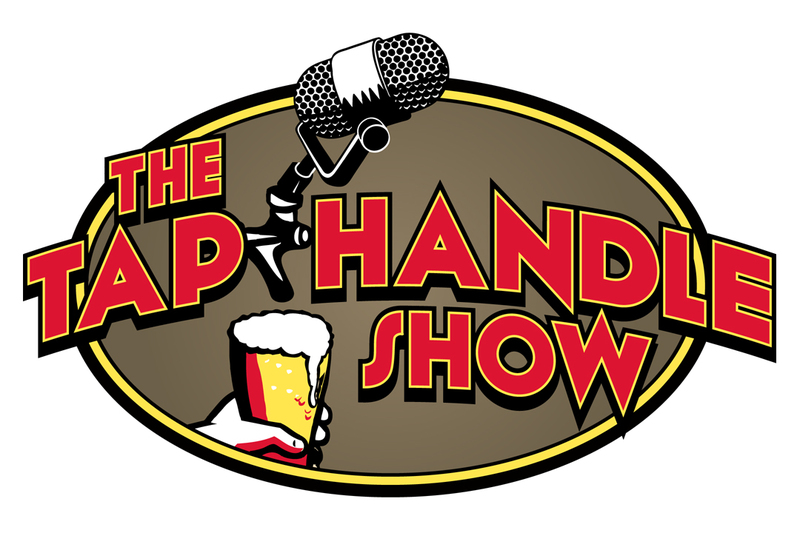 THS 36: Allagash Brewing Co.